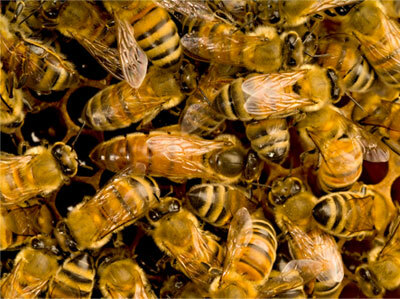 We specialize in selling and renting high quality bees at an affordable price. We take exceptional care of our bees and they are always delivered healthy and ready to grow. 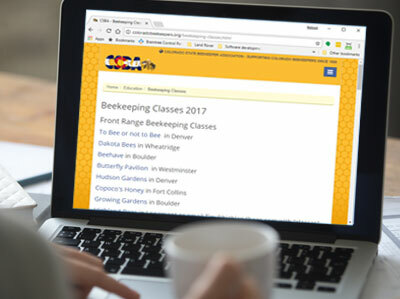 We have bee yards in Oklahoma and Colorado. We provide services in central Oklahoma, Amarillo Texas area, central and northern New Mexico, and the western slope of Colorado. Being a company that depends on the health and wellbeing of major pollinator species we are committed to helping preserve pollinators around the country. With that mission in mind, for every nuc, nuc lite, or single story hive sold we will make a donation to a not for profit that specializes in pollinattor conservation. Whether you buy from us or not we encourage everyone to help organizations such as the Xerces Society tackle the incredibly import mission of protecting all pollinators. (www.xerces.org). Have a garden, farm, or maybe an orchard? Maybe you want to harvest your own honey. Does your interest lie in using the bee's wax to craft candles? Interested in homesteading? Or maybe you are looking for some pollinators for your personal flowers or garden. There are many reasons to buy bees. Spring is right around the corner so don't wait and miss out on high quality bees at a great price. Supplies are limited. There is a wealth of information and resources out there. We have pulled together some of our favorites.